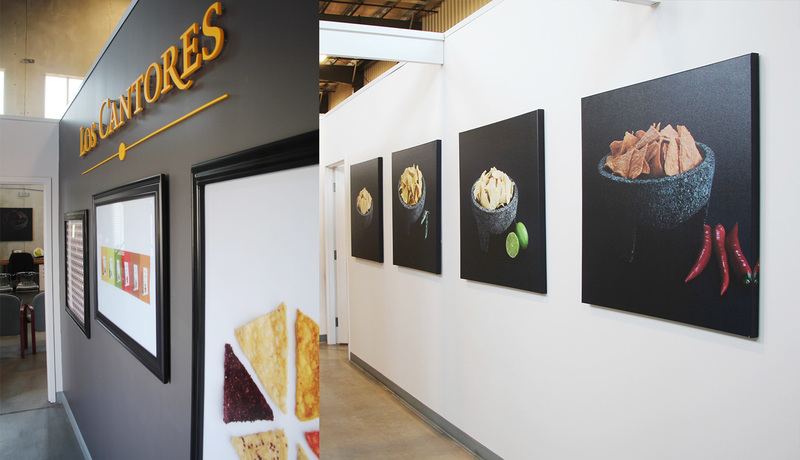 Making a better tortilla chip takes a surprising amount of science, art and know-how, plus a passion for discovering what makes good food truly exceptional. Luckily, at Mexican Corn Products, they had the skill, where they needed help was how to showcase their product to the market. I developed an innovative strategy that included new brand identity, style guide, brand language, print packaging, website and signage for the brand. In order to help them generate new sales leads and awareness, we focused on highlighting their personality and heritage in a playful way to drive interest by showcasing the product naturally both in it’s brand identity, packaging and photography.